With Mozu, our business has never been better. Sales are up and our customers are ecstatic. Mozu increased conversions by 30%. That's right! We almost didn't believe it ourselves. Mozu's API first solution was what our developers needed. Now, everyone has the right tool. 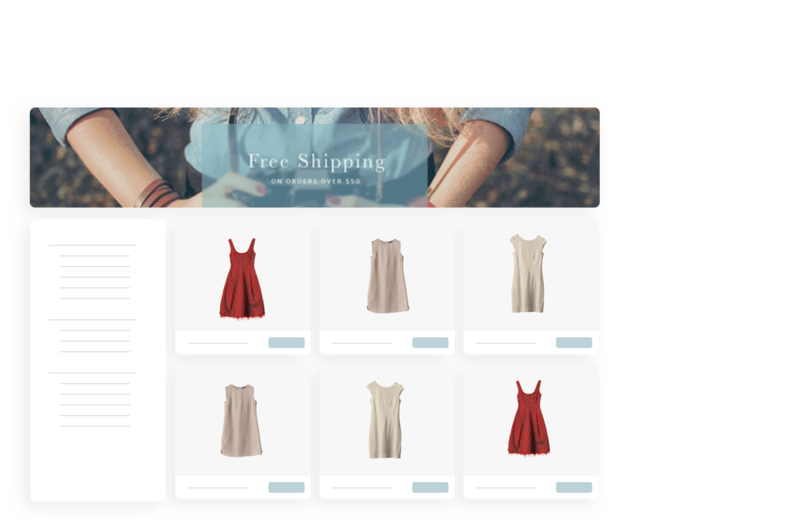 Mozu runs on the most powerful retail API ever built. Our customers use it to build cutting-edge shopping experiences that fully leverage every piece of valuable modern tech. Mozu is the most secure cloud-commerce platform available. We use bank-level security for all connections. You can also create specific permission levels for your unique company structure, which ensures your environment is never compromised. The Mozu platform has the most extensive API available anywhere. That means your developers will love using Mozu and you have a marketplace of over 200 extensions and apps that are built by the world's best developers at your fingertips. The easy-to-use dashboard allows you to manage every aspect of your orders, inventory, catalog and more. Simply put, there isn't a more fully-featured cloud-commerce platform on the planet. Mozu's Site Builder gives you unprecedented control over the design and functionality of your web properties. It's a pixel-perfect view of what you're doing that you can easily preview in a staging environment. Mozu's cloud commerce platform gives retailers the power to build remarkable experiences that engage and convert more shoppers across all devices. Marketing teams need full access to an integrated CMS for immediate product, promotion, and content updates across multiple channels. Mozu gives them that. Mozu gives IT and development teams the speed, scalability and security they demand without the maintenance and hardware headaches derived from legacy platforms. Nothing makes us happier than seeing a forward-thinking company use Mozu to take their revenue from good to ground-breaking. It's why we're doing this. Experience Mozu at Booth #3733. Schedule a personalized demo at the Mozu booth and you’ll receive a Mophie. Mozu powers the rich digital brand experiences that engage shoppers on their terms, on any device, and drive more sales today. It’s no secret that mobility and mobile shopping continues to rewrite the retail rulebook.